Edinburgh Castle Hotel offers a menu composed of hearty Australian favorites fused with a twist of modern flavors. View our page for the full menu! 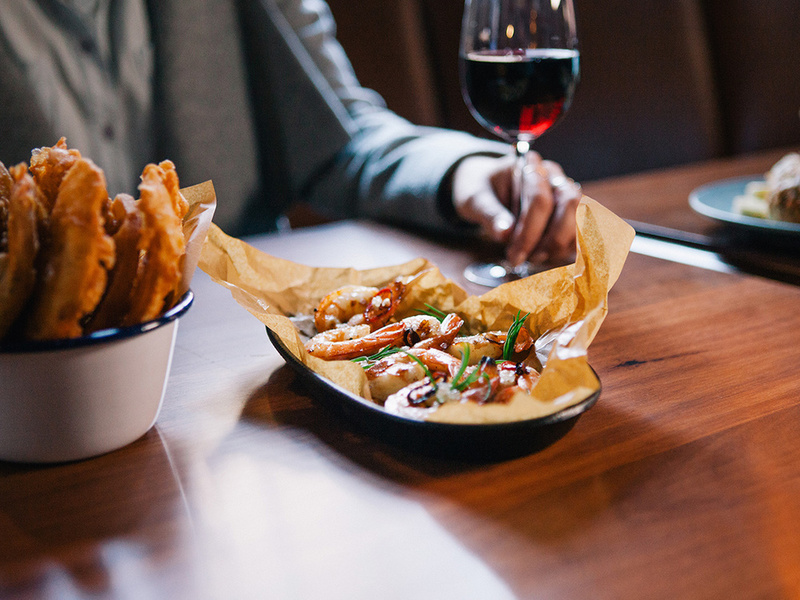 A nod to our Australian roots, we offer top quality pub meals and a casual dining experience. A fusion of modern twists and hearty favourites, from our famous chicken schnitzel, to our delicious crispy skin barramundi and grain-fed rump steak. The Edinburgh Castle is a standout CBD lunch and dinner destination 7 days a week.